"We all love stories about how love started and blossomed; stories about dating, romance, love, and marriage. We are looking for true stories and poems about your soulmate, your true love, on-line dating, blind dates, the one that got away, re-connecting after years, and all the ups and downs of your love life. Stories can be serious or hilarious, or both." Payment Info: $200 - "If we publish your story, you will be paid $200 one month after publication of the book and you will receive ten free copies of the book your story or poem appears in. You will also become part of the Chicken Soup for the Soul family and will be entitled to buy cases of your books from us at half price. You will also receive our monthly newsletter that is sent exclusively to our published writers, with advance notice of new books, contests to win Chicken Soup for the Soul merchandise, and writing tips." "Please submit only stories or poems that have not been previously published. 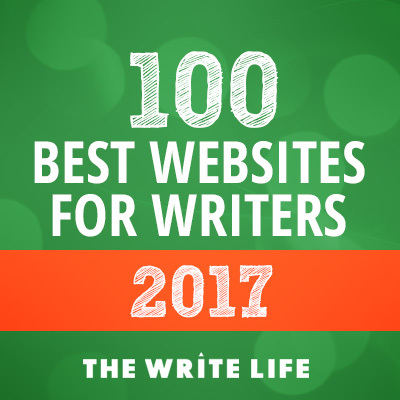 The only exception to this is if your work has only been published in a small local publication with limited circulation or on your own blog."